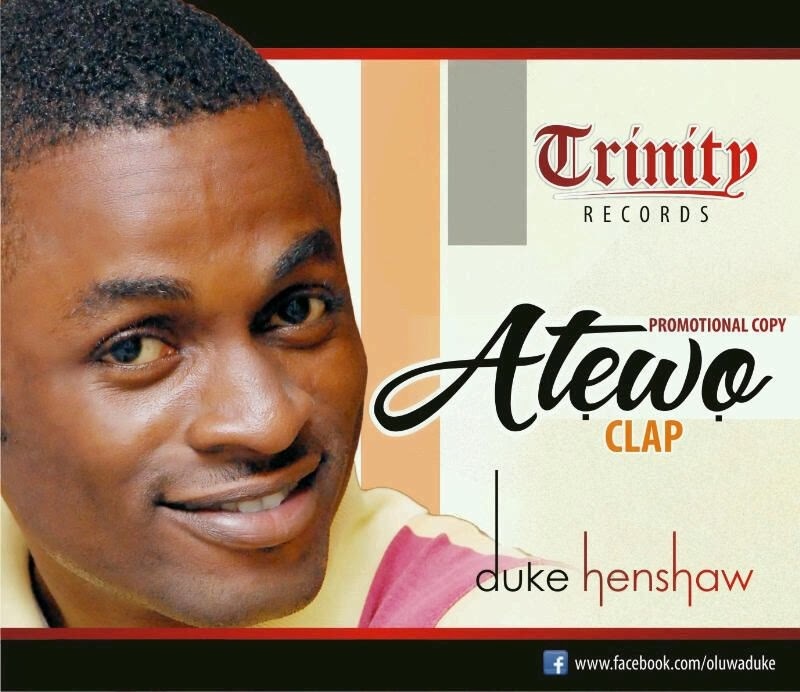 Duke Henshaw's new single titled "Atewo" is a mid-tempo praise song. Atewo means 'Clap' in Yoruba, but that is not the only language featured on this track. Duke Henshaw is a young seasoned Gospel artist. He is a musicologist, a song writer and a producer. He hails from Akwa Ibom state with a mandate to lead people into God's presence through praise. Enjoy his first official single titled "ATEWO, " meaning clap.